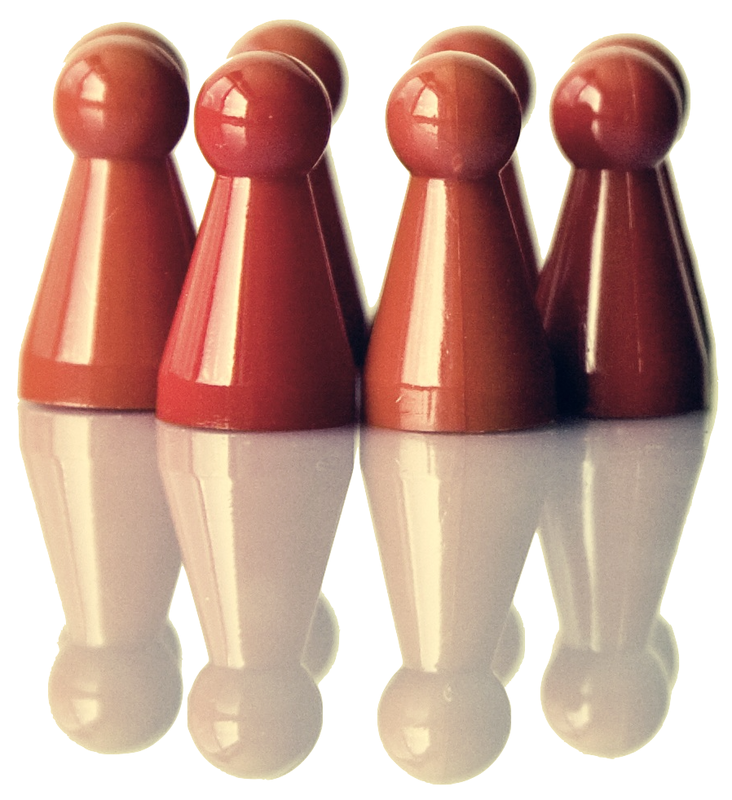 offer these five user groups a multitude of valuable products. The freshly pressed juice from the upper leafy part of Cannabis plants that are certified to be used in the EU, is the basis for new and refreshing beverages and vitalizing products. You will find more information concerning drug free hemp on the weblog of the inventress Galathea Bisterfeld von Meer.